Receive real-time alerts whenever your card is used. Allow your card only to work in certain locations or geographic areas. Turn your card “off” to temporarily disable ATM withdrawals and transactions. Set spending limits by merchant type (gas, groceries, etc.). Decline a transaction that exceeds your specified spending limits. Check your balances and review transactions. 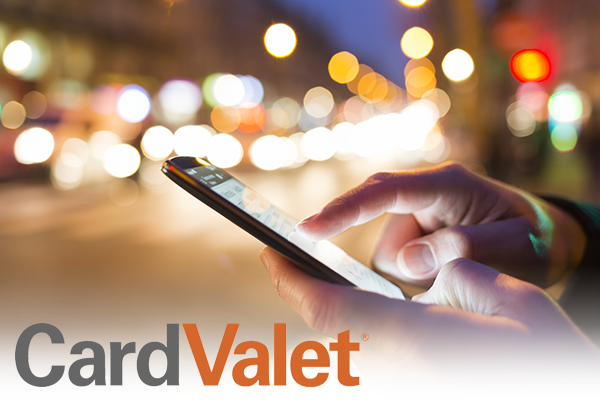 CardValet is available for Spencer personal and business banking accounts, on Android and Apple devices. Download the app and safeguard your cards today!